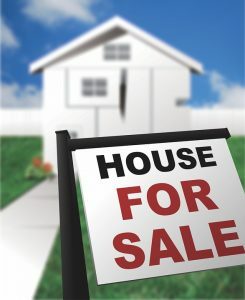 Buying a property can be a lot of investment for some. We spend lots of money as well as time in searching the right property to buy.This can also become a cause of anxiety in some. But, one cannot escape from fear. One has to face the fear lurking inside to be able a strike a deal that proves lucrative in the long term. You should see accountants as no different from a doctor or lawyer, you tell them everything from your last meal to your aches and pains so they’d know how to diagnose you or defend you. You should tell and submit everything to your accountant from your McDonald’s receipt to your financial- and IRS-related predicaments. Given this, you should be careful in choosing the person who would manage your personal and business tax returns. 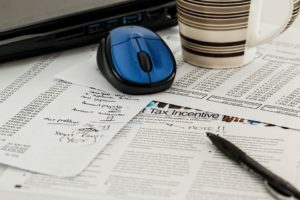 Just because an accountant has a CPA and know how to file a tax return doesn’t necessarily mean they’re good accountants. Real estate is probably one of not too many industries that requires customer involvement for 20 or even 30 years. It is not rare that citizens at the age of 70 and older get a 30 year mortgage. Yes, very likely that by that age they have a credit score with a good and long history. Regardless of your age you always have a chance to get a loan for a house (because, let’s be honest, only few people could afford getting a house without a loan, but even they wouldn’t do that in order to keep a good credit score). So you have a couple of furry friends and you are a little concerned about their comfort when finding a new house. That’s natural as dogs and cats can’t adapt to all environments as comfortably as humans. Humans can always turn things in their surroundings to make it more comfortable, which animals can’t. All in all, a challenging environment does not make for a very comfortable canine habitat. So as a responsible pet owner, you must look for a pet-friendly locality, when finding a house.